Architect Rick Robbins and Jerry McLamb envisioned a golf course with an identity all if its own, and they made it a reality with the superior Crow Creek Golf Course. McLamb's 500-acre family homestead is the site for this course. 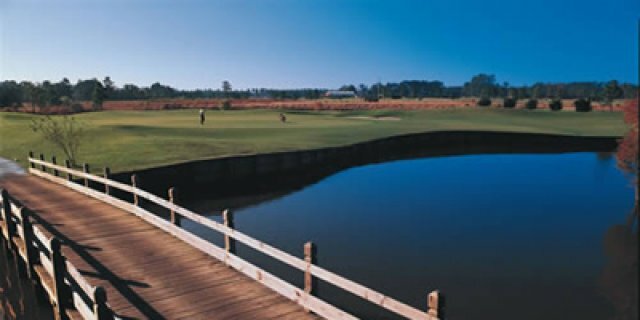 A front nine, links-style, meanders through southern countryside; the back nine rolls through pristine natural Carolina woodlands. Lush Tifsport fairways and L-93 Bent grass greens blend together for the perfect play. 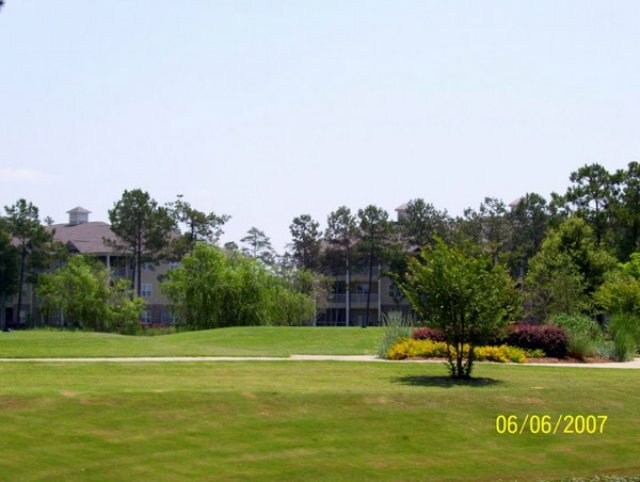 The golfing experience is enhanced by an old-time fishing cabin, a bar and grill, pro shop, and Lowcountry clubhouse. Book this course with our East Coast Combo Package. This course was very nicely laid out. The staff was very friendly. Wet that day from previous rains. CPO. Course in good condition. Greens excellent. Service at bar and in proshop very good. Friendly. Overall good experience and good opening day course.. Not overly difficult. 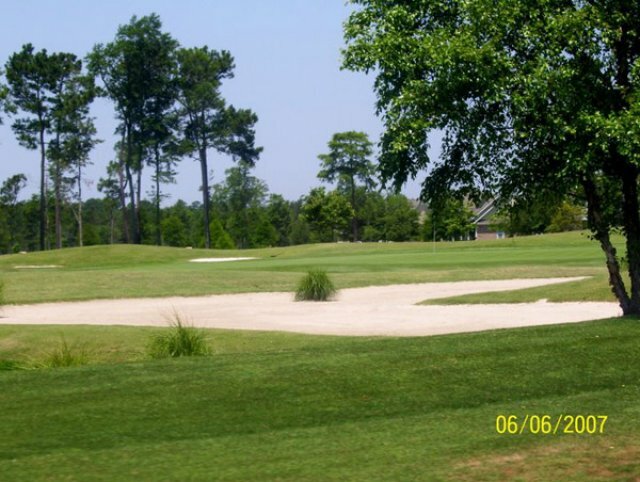 The course is always in great shape and the staff very friendly. Had a chance to play 9 holes at Crow Creek golf course yesterday. Went out on the front 9 around 4:30pm. The tee boxes and fairways were in excellent condition, but the greens were pretty chopped up. Great course and staff for the price. Even with the greens in the shape that they were, I'd still recommend it to others. Crow Creek will be punching greens on June 2, 2011. Allow 14 days to heal. I played the Crow about a month ago, and although the food was average, the course was in immaculate condition. I strongly recommend this course to anyone who prefers playing at high quality courses. Staff was great, free breakfast was awful. Greens were horrible. played on 10/11. Always heard about the great conditions, this was not the case. Very disappointed. 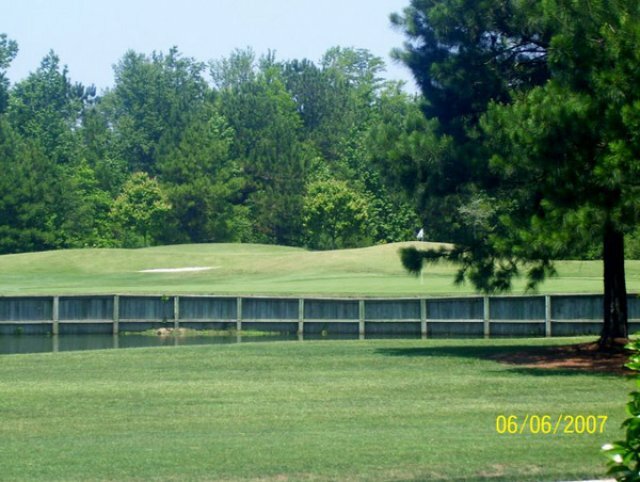 I golf Crow Creek every week and it always is in great shape and well maintained. 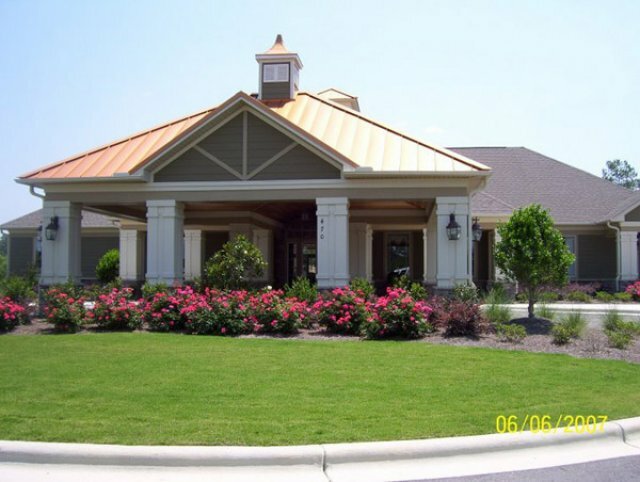 The staff is friendly and they have a brand-new clubhouse with a decked out outside patio with a flat screen. 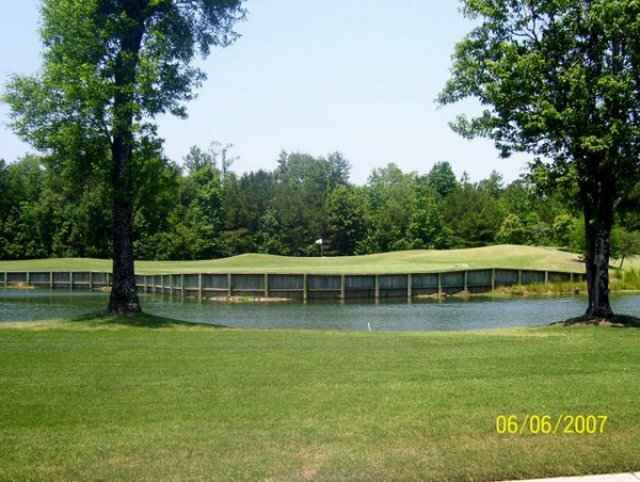 The course itself isn't that challenging allowing for an enjoyable time for both the casual and avid golfer. Green Conditions as of OCTOBER 2ND, 2010 : A little chewed up and unresponsive. Crow Creek aerified greens on September 1st. Blackmoor was in decent shape. Would play again as part of a package deal. Course was very busy, cart lady came around a couple of times. Fairways were in pretty good shape (Not that I was in them very often), greens were decent but were VERY flat. Crow Creek will be punching greens June 2nd. 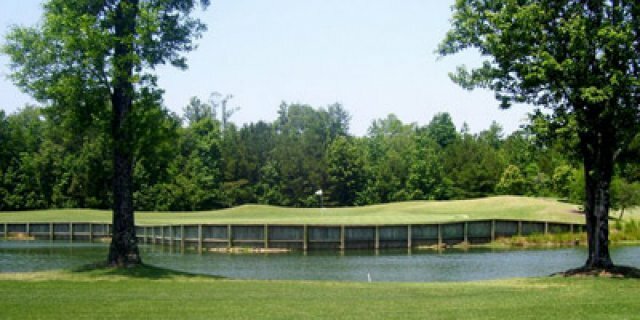 I got a chance to play 9-holes at Crow Creek last week and the golf course is in EXCELLENT Condition.Our rate to play is $69.00 per golfer until May 23,2010 (A $10.00 per golfer savings off the walk in rate) includes greens fees, cart fees, taxes and fees. This special rate also includes breakfast, lunch and 2-drinks for each golfer. Beginning Summer May 24, to Sept. 15, 2010 the rate per golfer is $49.00 (A $10.00 per golfer savings off the walk in rate) includes greens fees, cart fees, taxes and fees. This special rate also includes breakfast, lunch and 2-drinks for each golfer. All rounds at Crow Creek now included breakfast, lunch and 2-drinks. Crow Creek will be over-seeding fairways and should be cart path only for about 2 week after Oct. 19th. 2009. Crow Creek Restaurant will be serving a breakfast buffet from 7:00am- 10:30am, 7 days. This is available for only $6.95 per person. Crow Creek is in EXCELLENT SHAPE right now and arguably some of the best greens on the beach. Play Crow Creek this summer for $49 anytime.